New Zealand, an island nation located in the Southwestern Pacific Ocean, is known for its Kiwi rugby team, indigenous Maori people, the Lord of the Rings trilogy, and The Hobbit. Never had I thought even in my wildest dream that I would get a chance to travel to New Zealand -- and all for free. 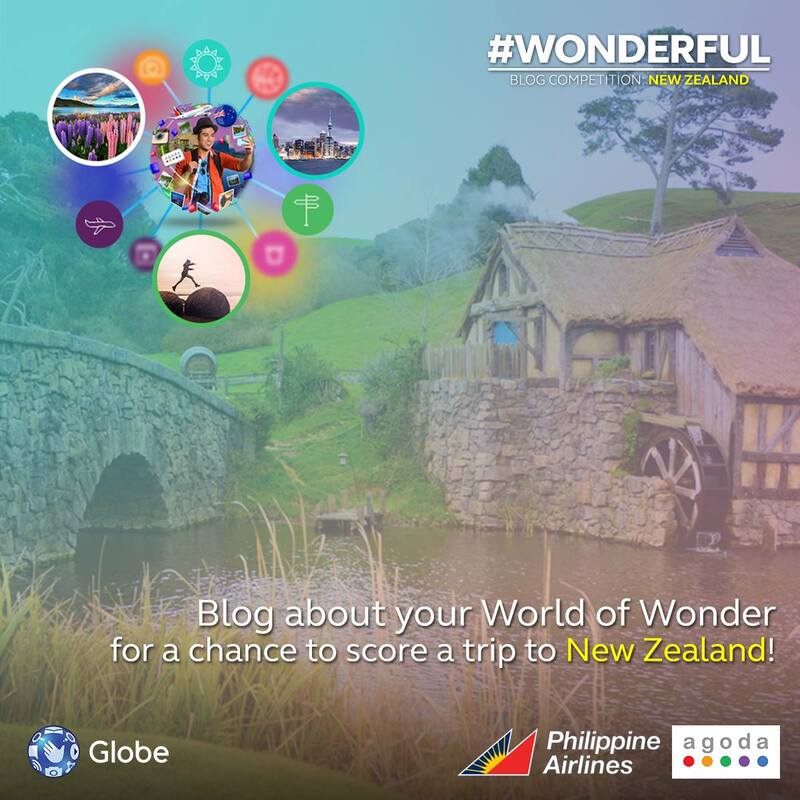 Launching of #Wonderful Blog Competition: Win a Trip to New Zealand. Photo grabbed from Globe Telecom Facebook Page. 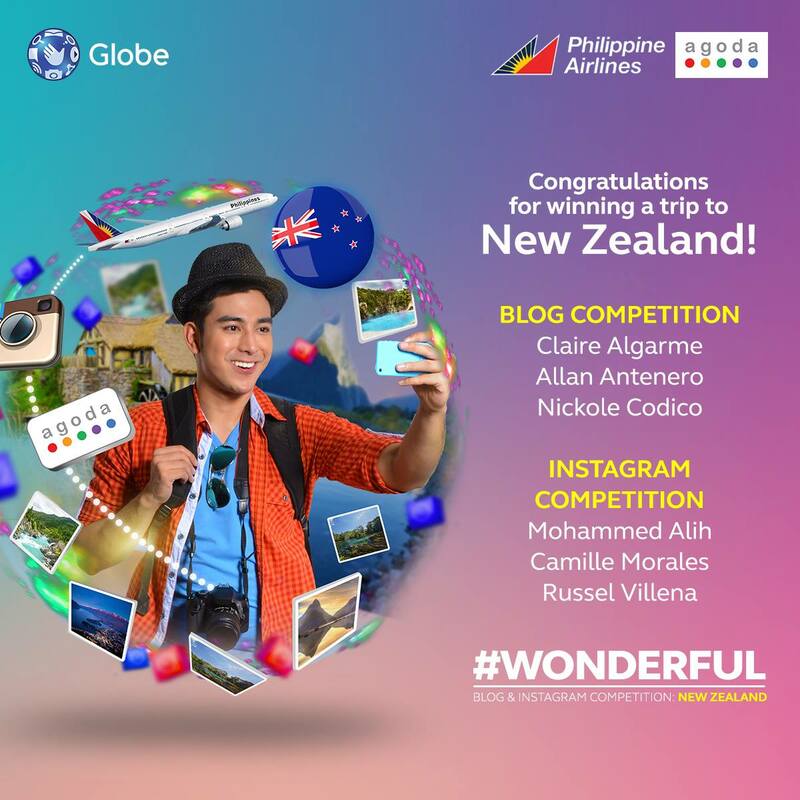 It was in October 2015 when Globe Telecom, a local telecommunication in the Philippines, in partnership with Philippine Airlines and Agoda Philippines, announced its very first travel writing competition -- Globe #Wonderful Blog Competition: Win a Trip to New Zealand. When it was posted, I hurriedly made an entry. After two months of waiting, an announcement came, on December 22, 2015, to be exact. 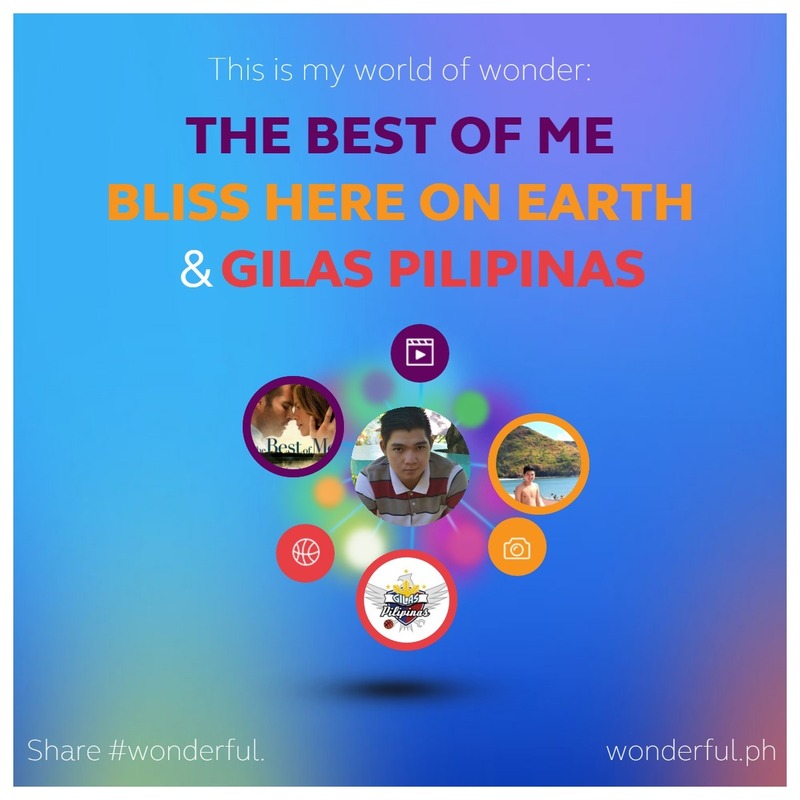 The Globe Telecom Facebook and Twitter pages published a graphic post announcing the winners of the contest. And my name was on it. At first, I could not believe that I had won. I was very surprised! 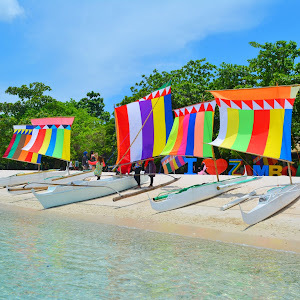 Of all the well-known and excellent travel writers in the Philippines, I was chosen as one of the lucky winners. The announcement of winners. Photo grabbed from Globe Telecom Facebook Page. Doubtful for several days, I finally received an email with a formal notification that I had won. After that, a representative of Globe Telecom also sent an official communication via email. And our negotiation began. After three months of communicating online, my co-winners and I finally met. 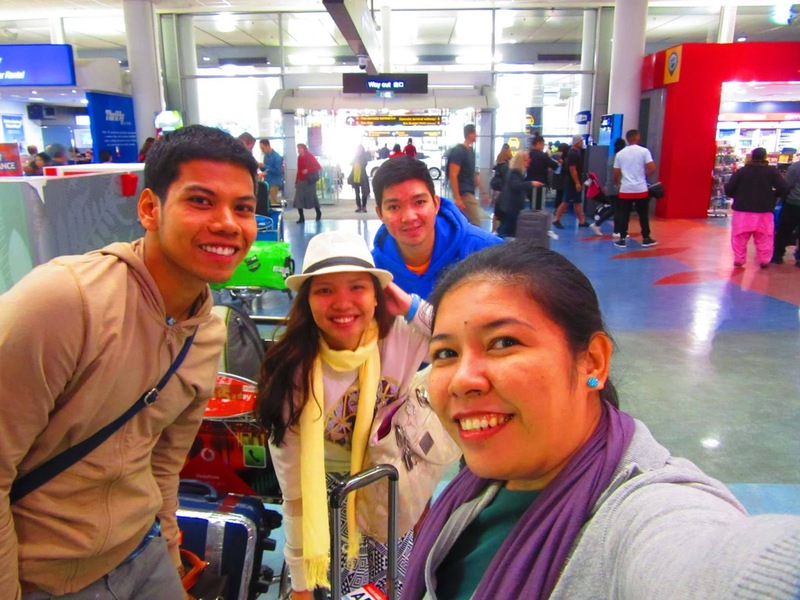 Four stranger bound by this awesome twist of fate, we were now set to enjoy this wonderful trip of a lifetime. We soon left for Auckland. 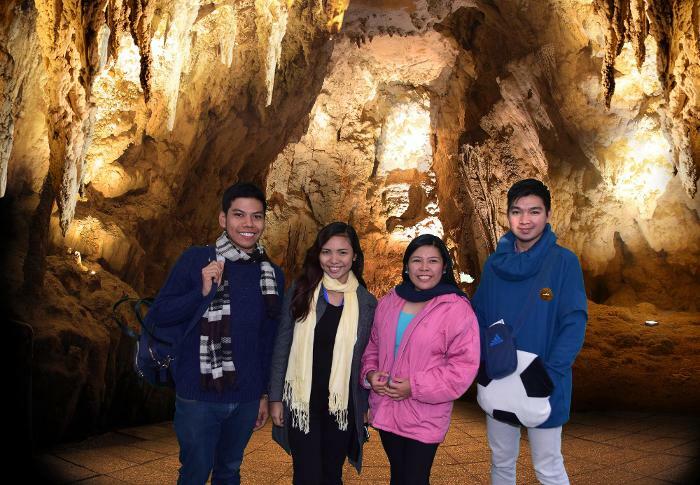 Russel Andrew Villena, I, Claire Algarme of First-time Travels, and Camille Anne Morales of See More with Morsie; we are the winners of Globe #Wonderful trip to New Zealand. 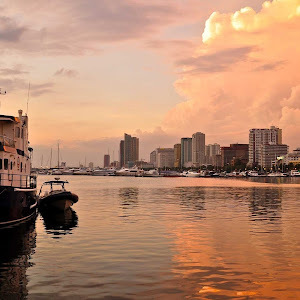 Photo by Camille Anne Morales of See More with Morsie. 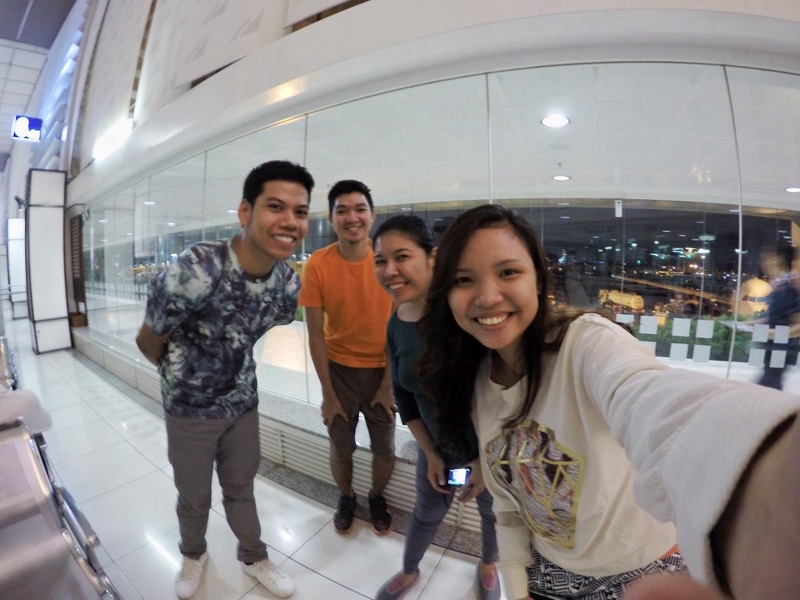 The flight was 12-hour long, having an air travel distance of 4335.45 nautical miles from Manila to Auckland, with an hour layover in Cairns, Australia. Finally, we touched down in Auckland at 15:15 local time. We then rode a shuttle van to the Grand-Windsor Hotel where we stayed. 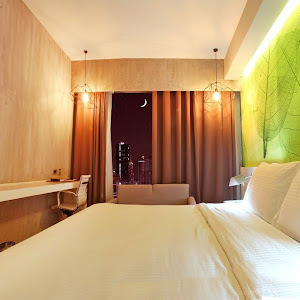 Grand-Windsor Hotel is located at the heart of the city center's cosmopolitan style -- Queen Street. On our first day, we booked a tour package heading to The Hobbiton in Matamata and to Waitomo Cave in Waitomo. 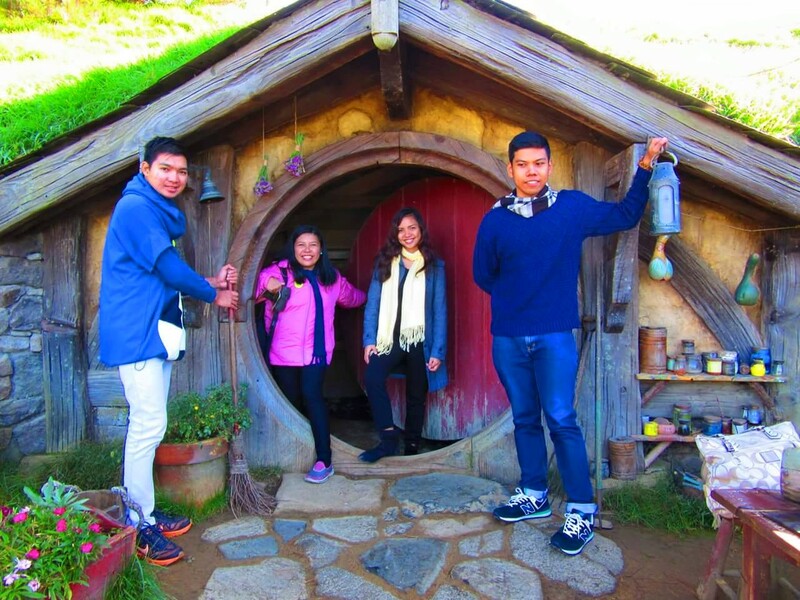 We visited Hobbiton where some of the scenes in the film of The Hobbit and The Lord of the Rings trilogy were shot. While we were there, we felt like we were transported to another dimension -- The Middle Earth. 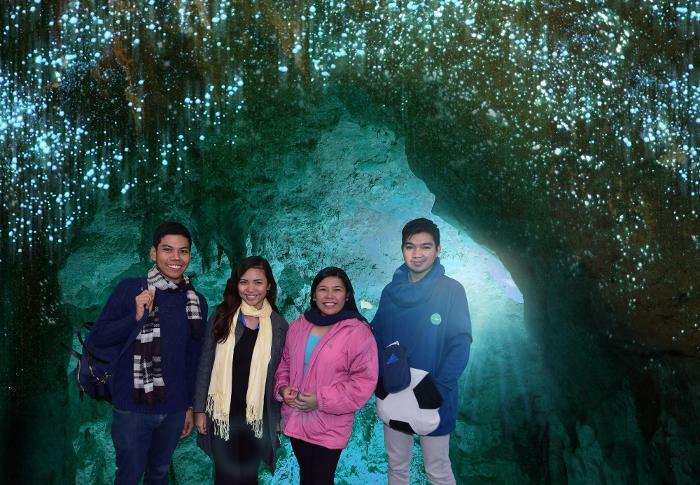 After spending two hours of sightseeing in Hobbiton, we then proceeded to the world beneath Waitomo Cave -- The Under Earth -- where we experienced the magical glowworms. The Hobbit House. Photo by our tour guide Kate using Claire Algarme's camera. Photo opportunity with the glowworms. This is edited though. Souvenir photo purchased by Claire Algarme of First-time Travels. Photo opportunity inside the cave. This is also edited. Souvenir photo bought by Claire Algarme of First-time Travels. 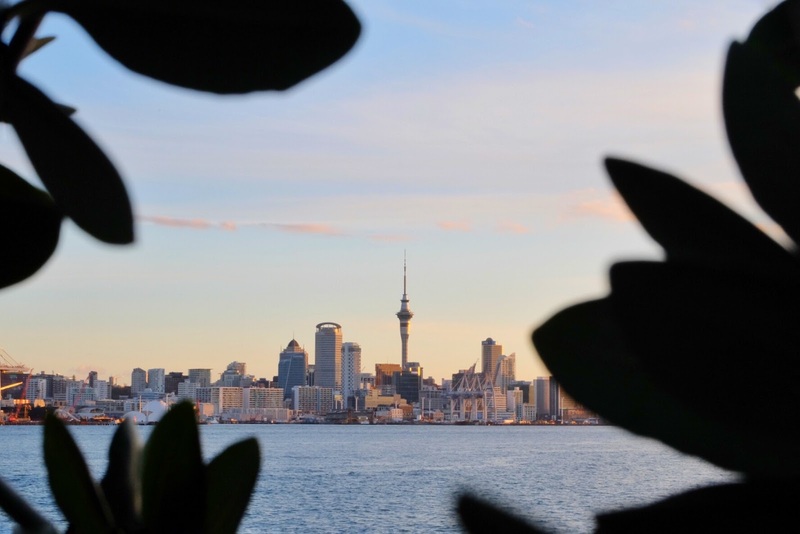 On our remaining days, we took a whirlwind view of Auckland. We first went to Mt. Eden, known as the highest volcano in Auckland. 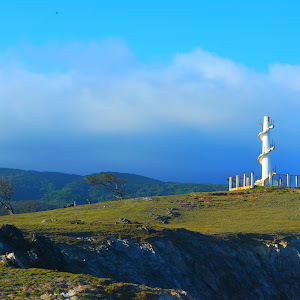 At the summit, we saw the 360-degree stunning panoramic view of the city and some of the harbors. 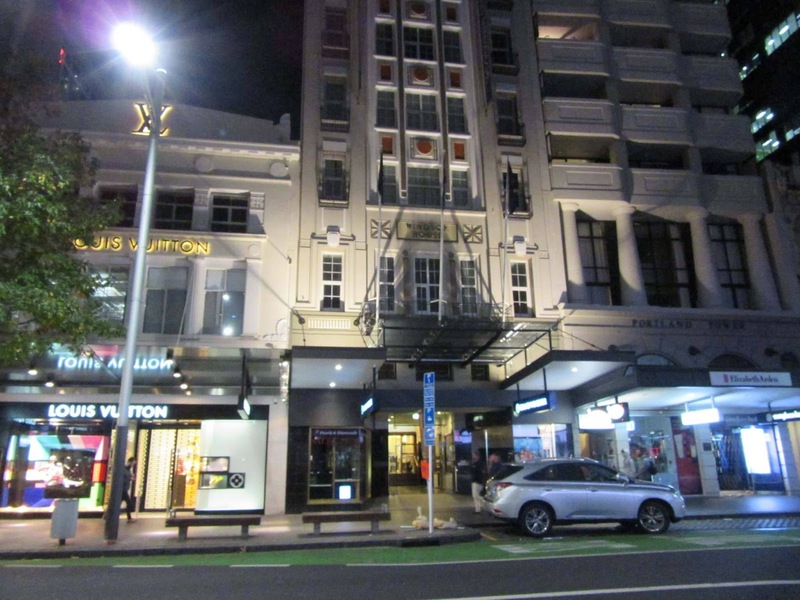 After that, we went checking out the great shopping, bars, restaurant and cafes in the nearby suburbs of Ponsonby, Parnell and New Market. We also unraveled the history of New Zealand at the Auckland Museum in the beautiful landscape of the Auckland Domain. Atop Mt. Eden. Photo by Tita Emmy using Camille Anne Morales' camera. In front of the Auckland Museum. Photo by Tita Emmy using Camille Anne Morales' camera. Relaxing on the beach in Mission Bay with fish and chips or an ice cream was a good time with my travel buddies. 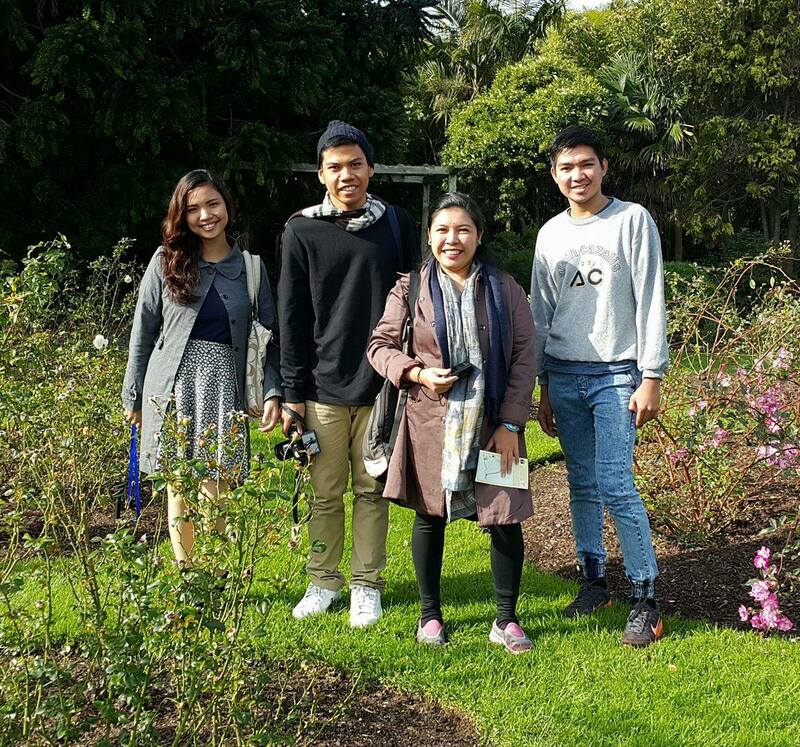 We explored the vibrant Queens Wharf Station Newcastle Ferry Terminal, knelt down at St. Patrick Cathedral, amazed at Rose Garden with different colors and various species of roses. Wandered through the Viaduct Harbour, where waterside restaurants and bars sit alongside sleek superyachts. In the Britomart Train Station, we discovered designer fashion boutiques, hip bars, electric restaurants, and an inner-city farmers' market. It was cool! Then we took visiting the famous Michael Joseph Savage Memorial. 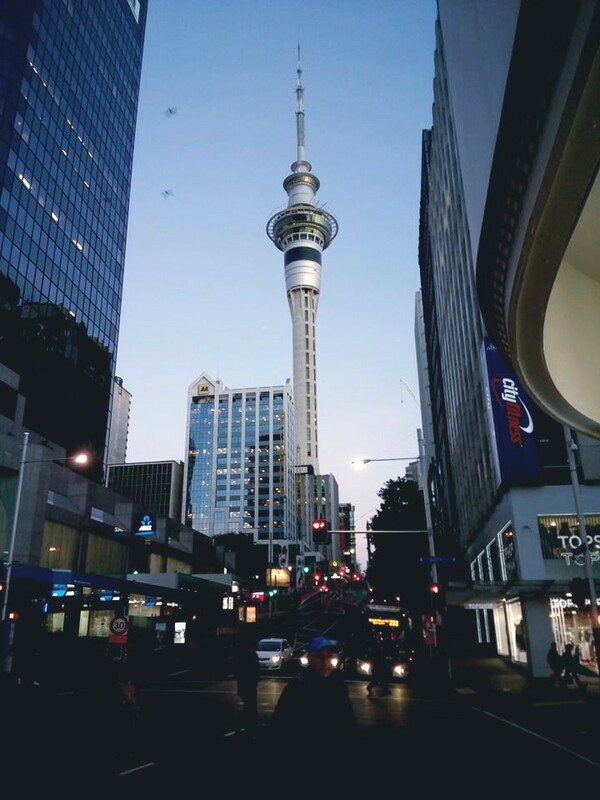 And who can forget the iconic tallest tower in Auckland -- Sky Tower -- where the spectacular 360-degree view of Auckland can be seen. At the Rose Garden. 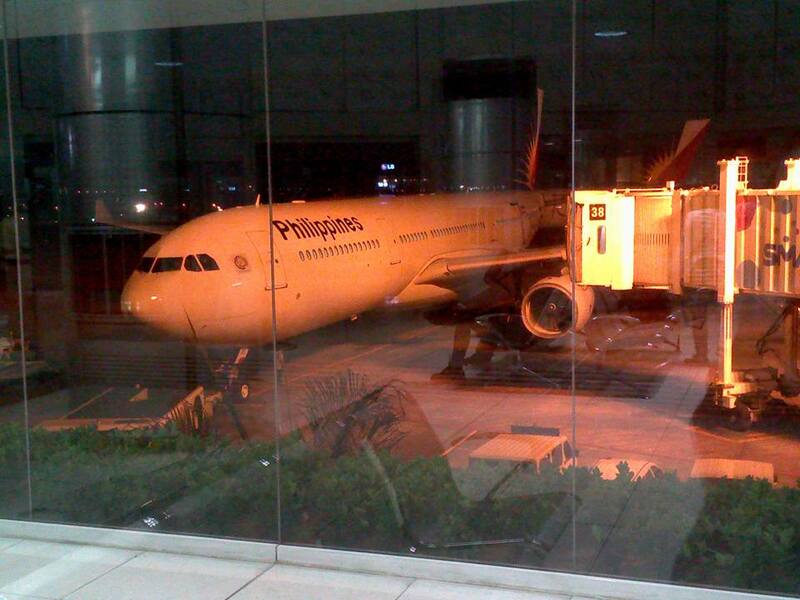 Photo by Tita Emmy. Jump, jump, jump! Brothers and sisters. 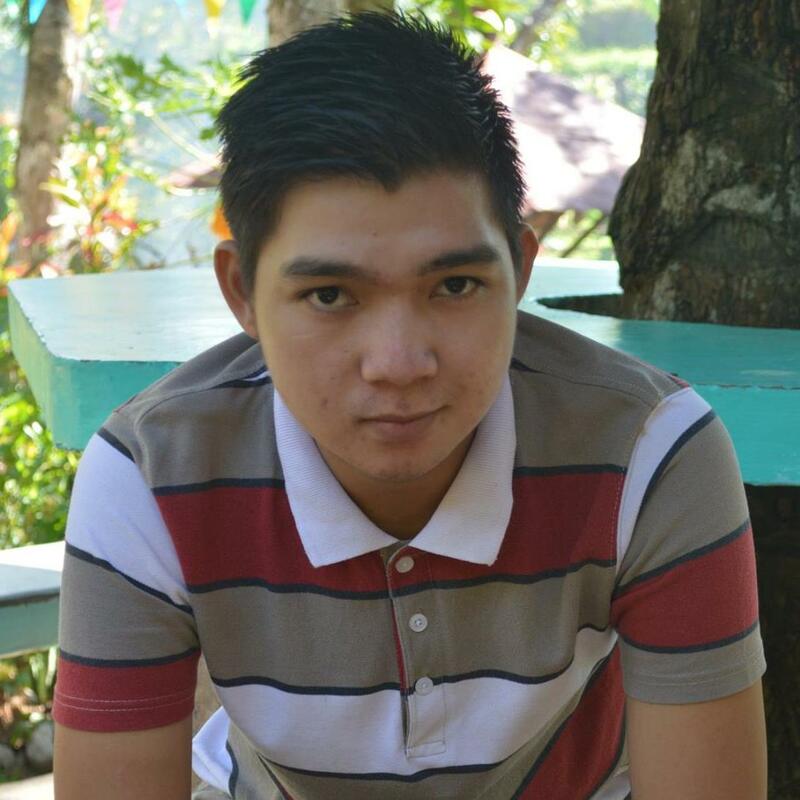 Photo by Tita Emmy using Andrew Russel Villena's camera. 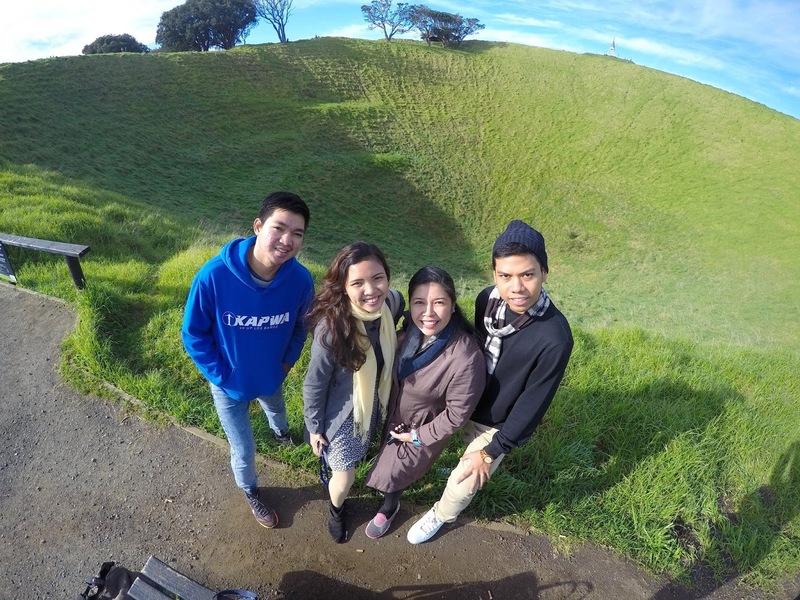 Auckland provided me chill, breathtaking scenery, exciting adventure and plenty of action. I did not expect that I would find it all here. 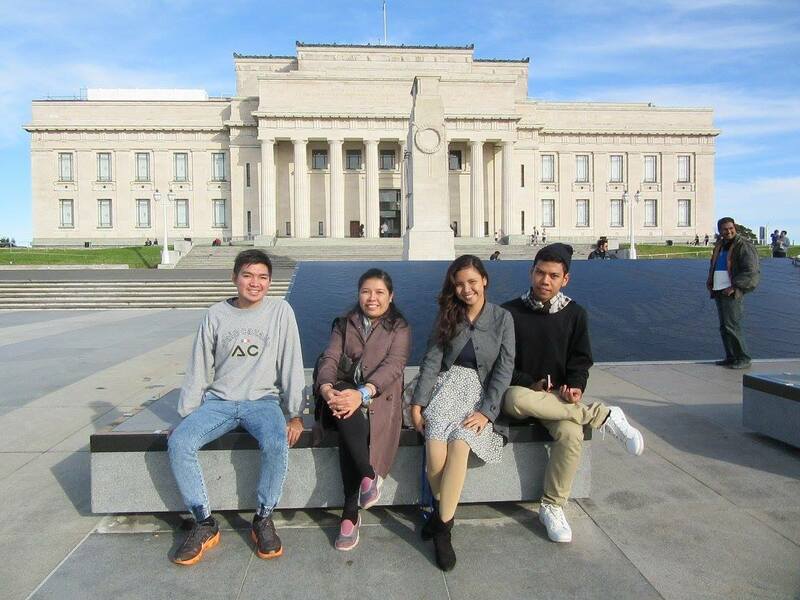 It was indeed a wonderful experience I had in Auckland. Staying for five days and four nights was a bittersweet experience for me. I could sense that memories were being created, but instead of being happy for the beauty of those moments, I was already wistfully nostalgic for how much I was going to miss this trip. Truly, New Zealand became ingrained as treasured memories.